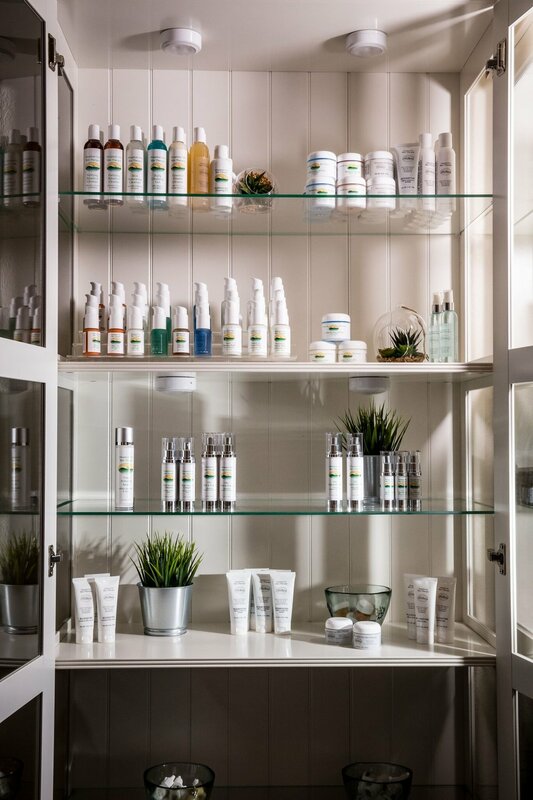 Spring is a great time to get a facial -- it's important to slough off the winter crust and deeply hydrate skin that has been severely dried out. This facial focuses on deep cleansing with the Bio-Therapeutic Sonic Cleansing Brush. 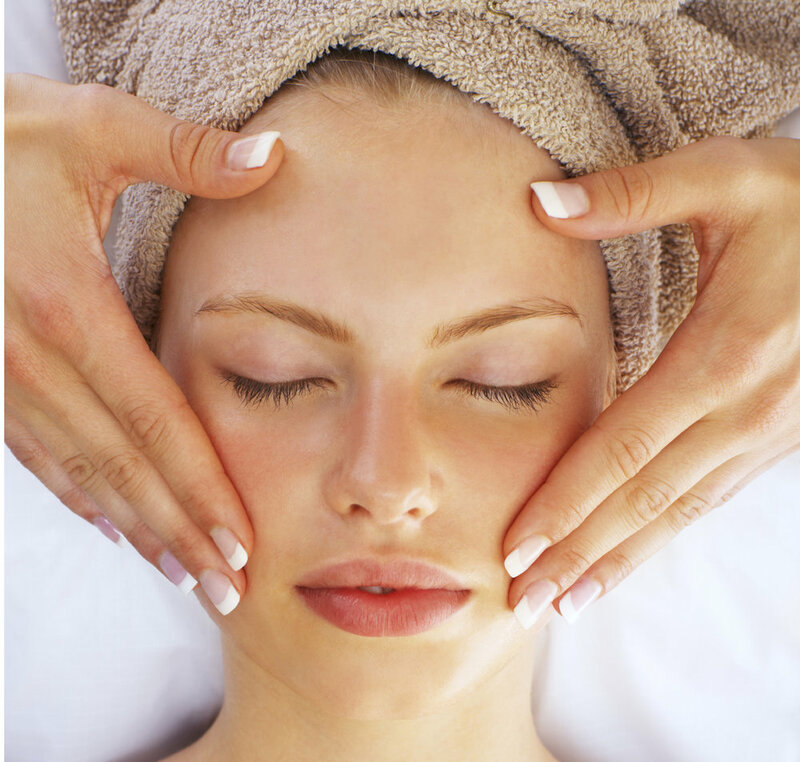 Then we will apply a BHA/AHA foam peel using the bio therapeutic-micro in exfoliation mode. Finish off with a nutrient-rich custom mask and you will be ready to greet spring with a fresh complexion! One of the awful side effects of this winter’s snow and ice has been an increased number of car accidents. If you or someone you know has been injured, we can help. Massage can be billed to your personal injury policy with no out-of-pocket cost to you. You will need a prescpription from a qualified health care provider. Call or email us for more information. 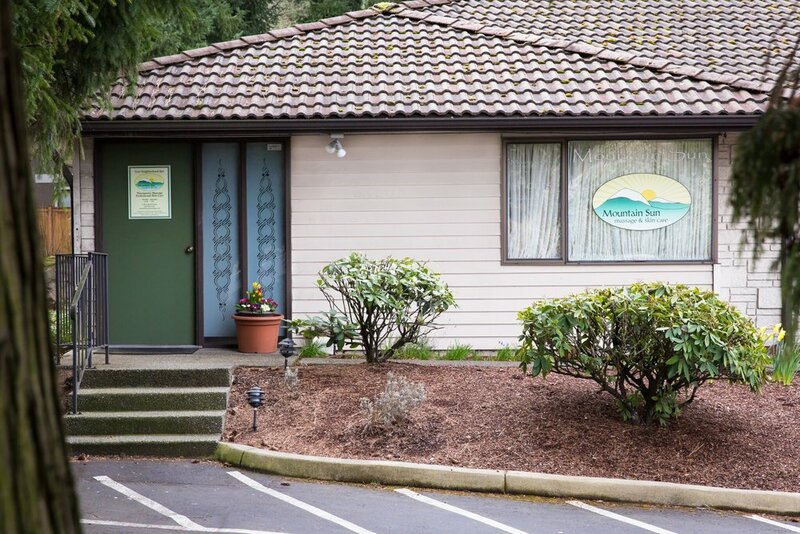 We offer therapeutic massages, professional skin care, and waxing services in a serene, cozy environment. 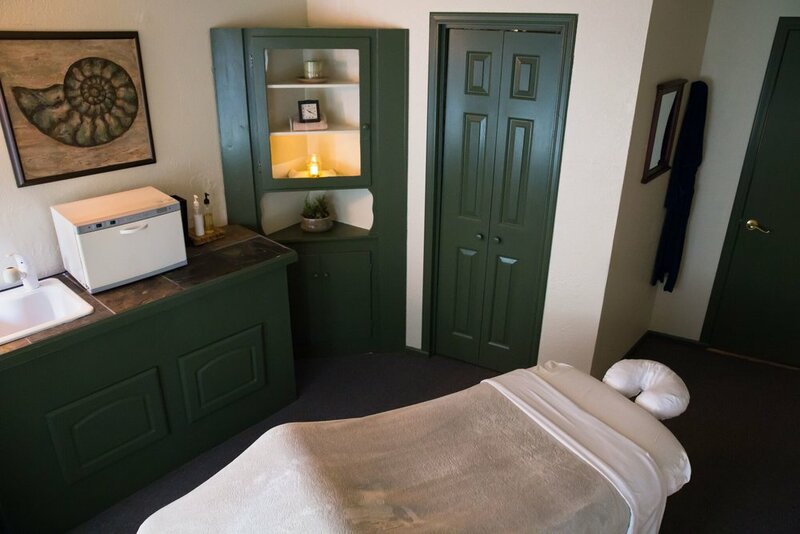 Our therapists are some of the best in the business, and are ready to help you achieve your relaxation and treatment goals. Please use the links below to find out more. We are always happy to assist via phone or email if you would like a more in-person experience. 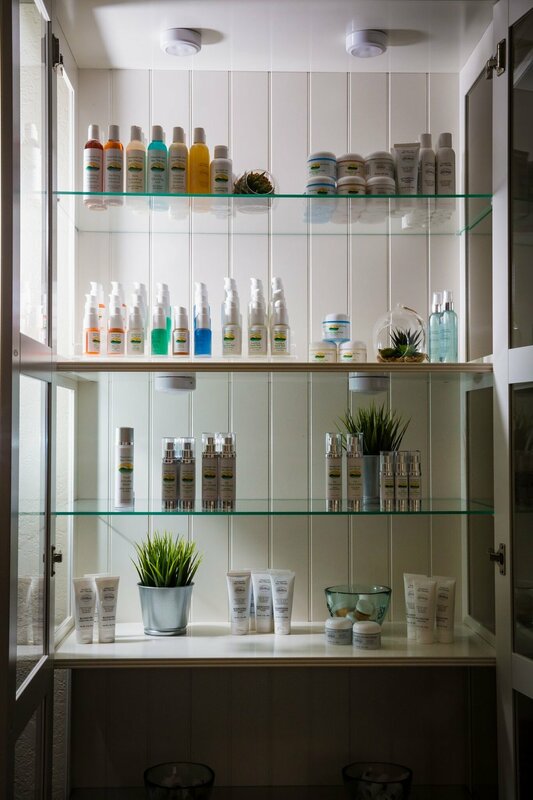 We know you have a choice when deciding who to trust with your massage and skin care needs. Here are some ways we try to make life a little sweeter for you at Mountain Sun. "Great escape right in the Kirkland neighborhood. All the staff is super friendly and down to earth. You feel like you are being pampered by friends. I have been to many different spas and love this one! The decor is beautiful and peaceful and really makes you feel like you are in a different world. I have seen a real positive change in my complexion since going to monthly facials...Don't let the location fool you, this spa is top notch without the overpriced price tag!"